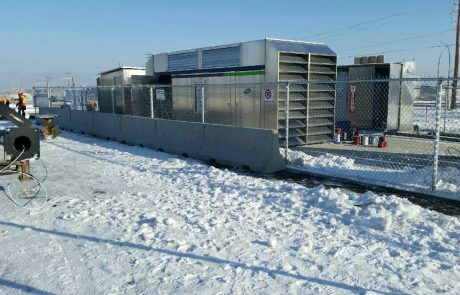 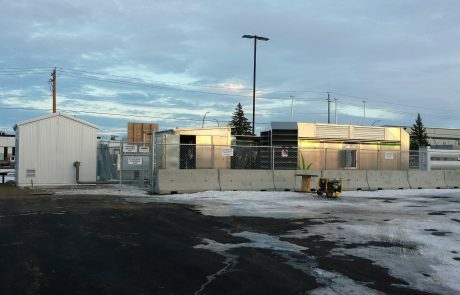 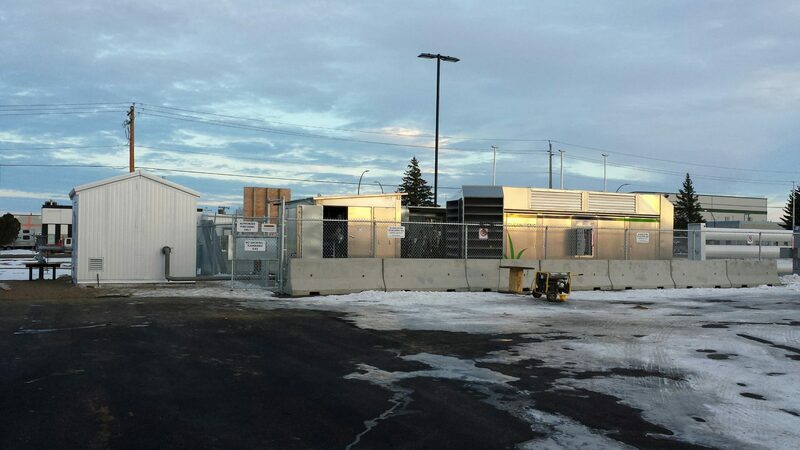 A new Compressed Natural Gas Fueling Facility and Dispensing area with Canopy for the City of Medicine Hat Public Works. 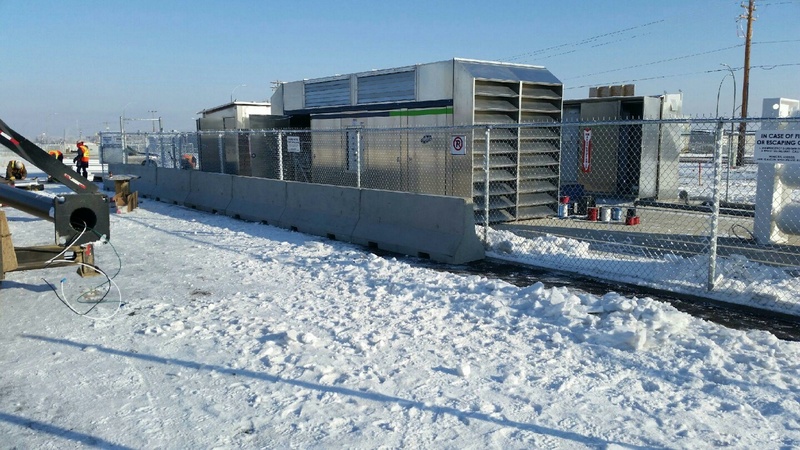 Medicine Hat is known for its innovation in energy technology such as using Compressed Natural Gas for City transit buses and solid waste vehicles. 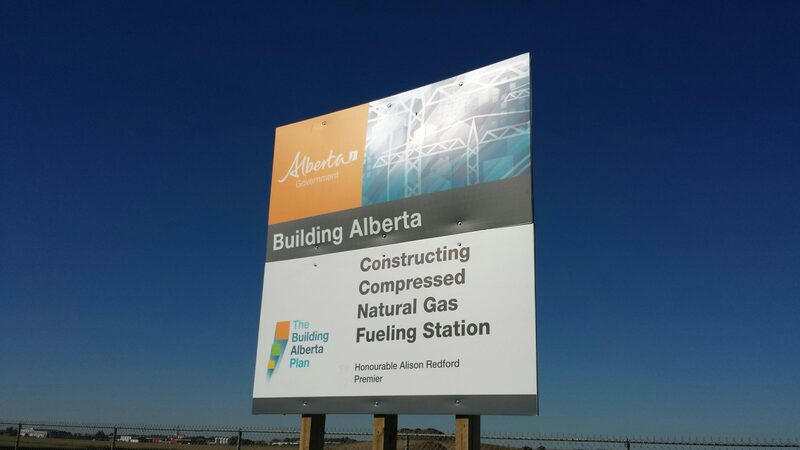 The City commissioned its compressed natural gas (CNG) program being supplied by their refueling station. 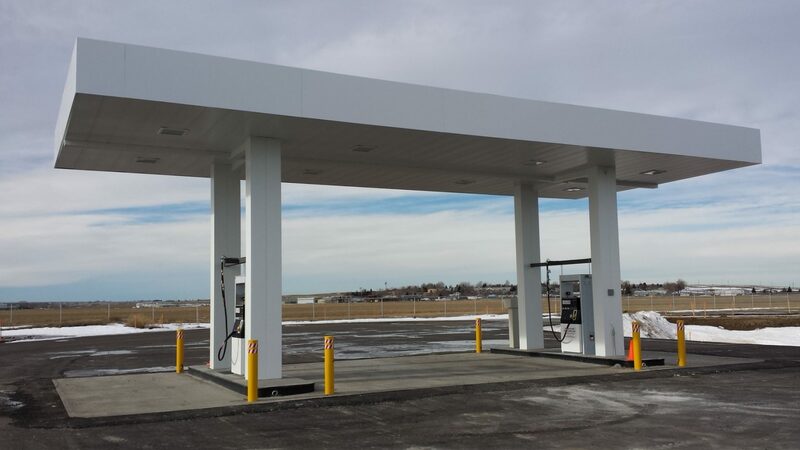 The program provides daily benefits to residents through decreased fuel and noise emissions.